This post contains details of the NITDA Scholarship for Nigerian students and how to properly apply for it. The National Information Technology Development Agency (NITDA) is mandated to develop and regulate the Information Technology in Nigeria. It is believed that developing and regulating IT will support in transforming Nigeria into an IT driven economy for global competitiveness and the dire need of digital literacy. The scholarship scheme aims at promoting proficiency in Information Technology at Doctorate and Masters Levels. The Scholarships are targeted at 2 persons per State of the Federal on including the FCT at masters’ level and 1 person per geo-political zone of the country at doctorate level. This will enhance human capacity building in core areas of Information Technology across Nigeria. PLEASE NOTE- Masters programme will run for one year while the Doctorate programme is expected to run for three years. 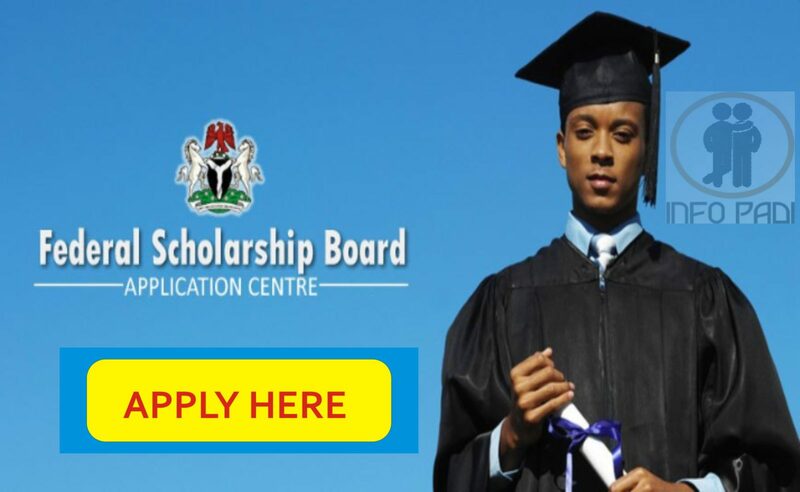 For MSc Students: All citizens of Nigeria with First Class or Second Class (Upper) Honours Bachelor’s degree, (B.Sc) in Information Technology related field and have not previously benefited from the Agency’s Scholarship Scheme. For PhD Students: University/Polytechnic lecturers with MSc in any Information Technology related field are eligible to apply for sponsorship. The application is strictly done online; the application must be done on the official website of NITDA only. If it is your first time of visiting the site, you will be expected to register an account, before you can be given access to login and finish the application process. 5th of September every year. NITDA places an advert in two National dailies. NITDA opens the portal (scholarship.nitda.gov.ng) for application, which will be open for 6 weeks from the date of advent. Qualified applicants are shortlisted to write an aptitude test and contacted via email and SMS. Successful applicants are notified through email and SMS. Verification of original certificates and oral interview of successful applicants. Release of award letters to successful candidates. For more SCHOLARSHIPS FOR NIGERIAN STUDENT UPDATES, subscribe to this site. Let us make your scholarship search a success; we will join you on the entire process journey as your info PADI.